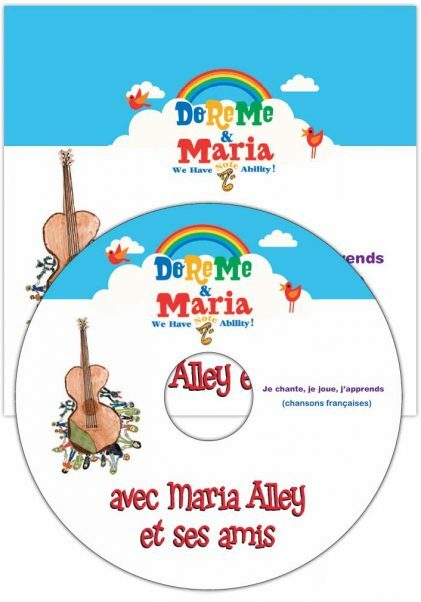 Kids and parents alike will love our album of traditional and fun French songs! The delightful Rebecca Parent from PEI sings the tunes, backed up by wonderful musicians. 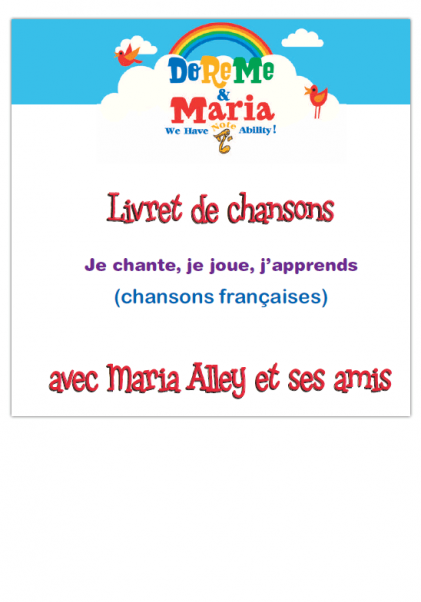 Created for the Nova Scotia Department of Education.